It’s a blessing to be under 30 and living my dreams. I sincerely thank you from the bottom of my heart, for allowing me to be apart of your life. 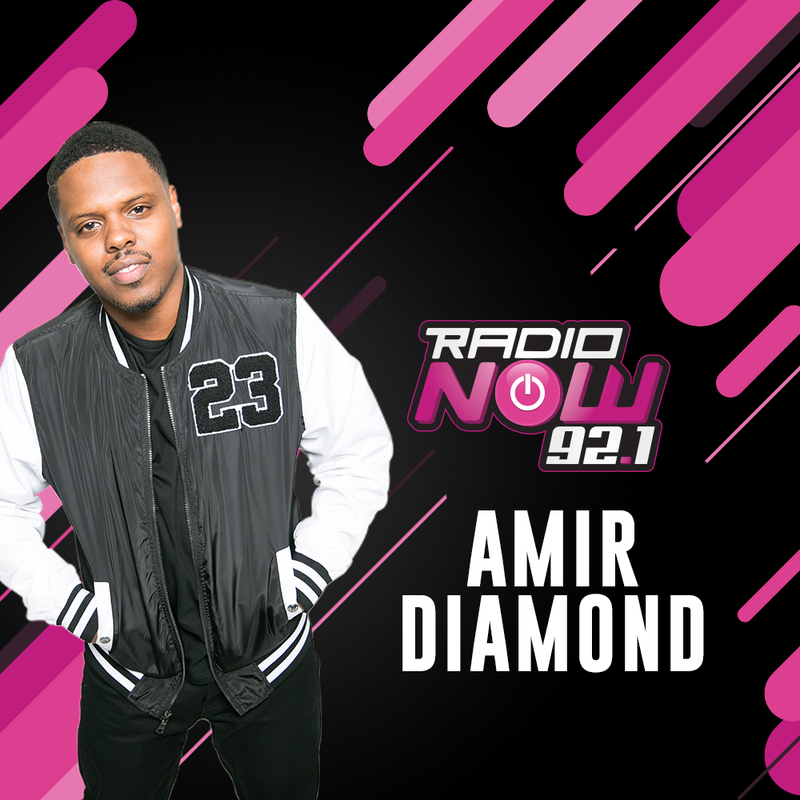 Whether you listen to me on the radio, tune in when I’m on TV or follow me on social media…I appreciate you. Your support has helped me get highlighted in Voyage Houston’s “Thought-Provokers” series. It couldn’t have happened without you, so Thank YOU!!! Check it out, here.